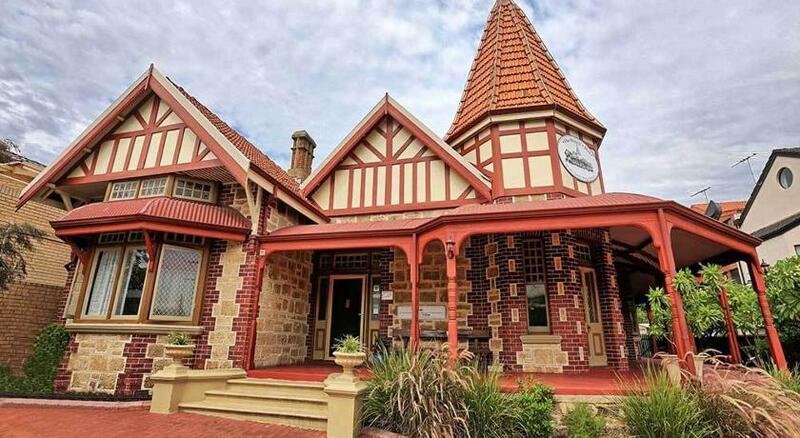 In a restored federation-style house, The Witch’s Hat Backpackers Hostel has affordable accommodations just a 5-minute walk from Hyde Park Lake and Gardens. It features an outdoor courtyard with BBQ facilities. The guest facilities include a fully-equipped communal kitchen and a lounge room with a cable TV, DVD library and dart board. Free BBQ dinners, secure lockers and tea/coffee are provided. The Robertson Park Tennis Centre is only a 4-minute walking from The Witch’s Hat. A number of restaurants and bars are less than a 5-minute walk away. 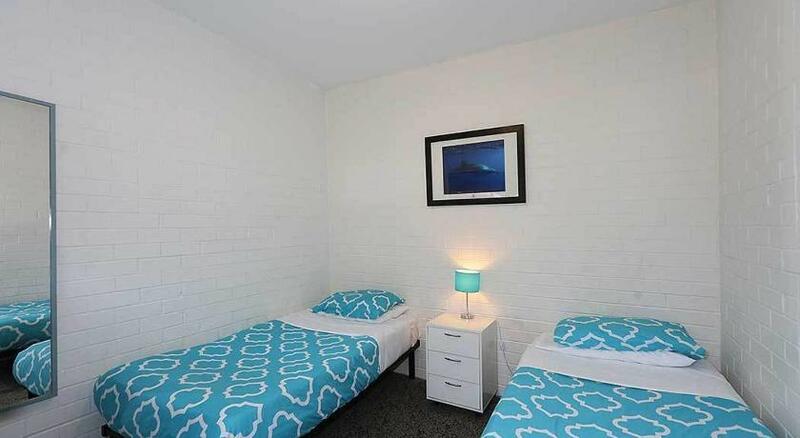 The property is a 15-minute walk from the lively Northbridge entertainment precinct. 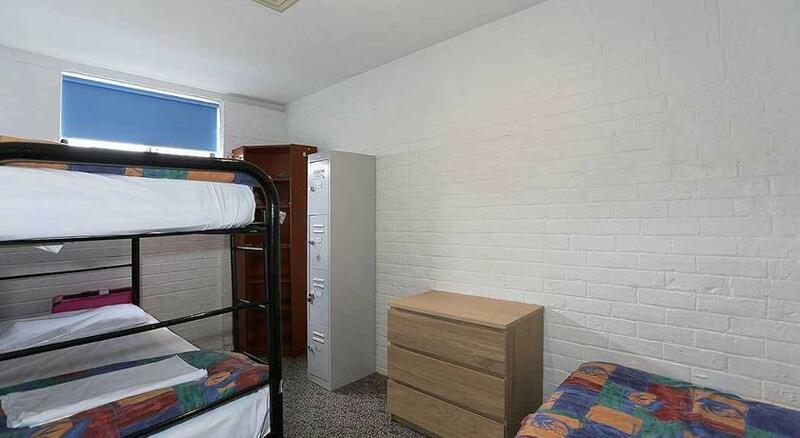 The Witch’s Hat features an air-conditioned dormitory or private double or twin rooms. 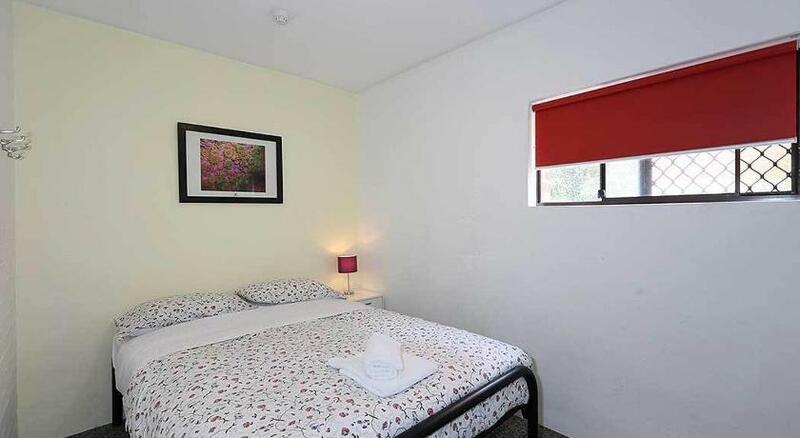 All rooms feature access to shared bathroom facilities and include bed linens. The tour desk provides area information and can arrange tour bookings and car rental. There is also a coin-operated laundry room available.